ESSO is designed to control vacancy of rail tracks of any configuration and complexity both at stations (including ones with shunting operations) and hauls. 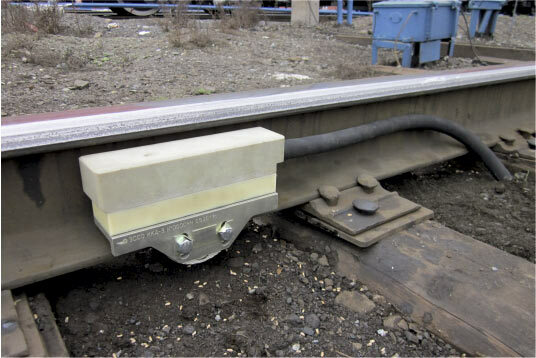 ESSO axle counting system is designed to control vacancy of rail tracks of any configuration and complexity both at stations (including ones with shunting operations) and hauls.ESSO is capable of operating with any, even zero ballast resistance, including at track sections with metal sleepers and couplings and full-metal bridges. ESSO controls vacancy of track sections near level crossings, block-sections with automatic block systems, point sections and receiving and departure tracks at stations, point and non-point sections with hump automatic interlocking; provides control over arrival of a train in full on sections with semi-automatic block systems. There are also ESSO modifications for hotbox overheating detection, identification of rolling stock and train traffic control systems, positioning of train cars on weighing points and rolling stock speed measurements. ESSO can be used both on sections with autonomous traction and electric traction of any type ESSO equipment is compact, easy to install and doesn’t require seasonal adjustments. System is adapted to unstable power supply conditions and doesn’t require special cables. ESSO provides integration with any domestic interlocking systems and has in-built diagnostic and remote monitoring subsystem. ESSO-M is certified for compliance with CENELEC standards and conforms to the highest safety integrity level SIL 4. 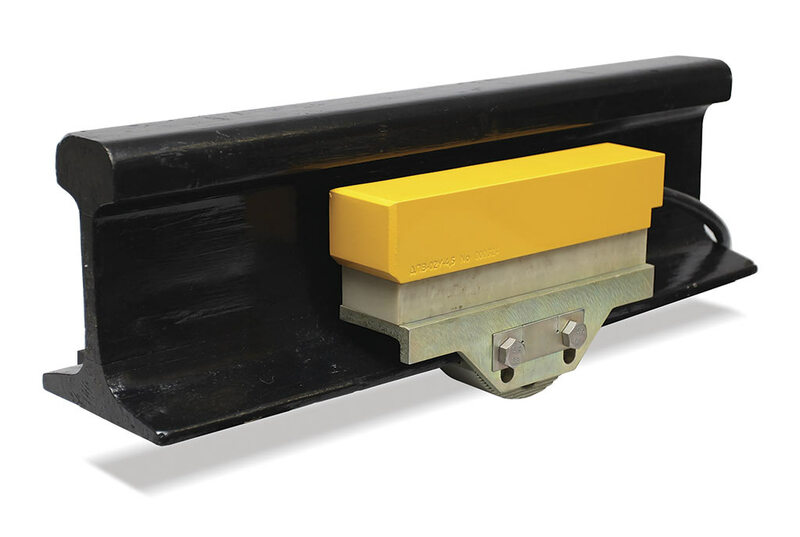 Even though the system has a wide range of applications, it uses universal basic trackside and tower equipment. 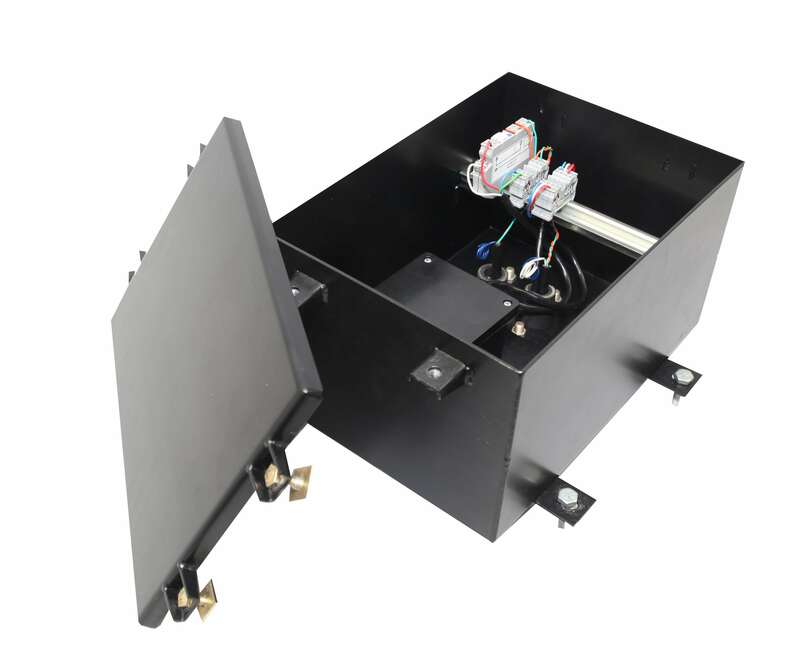 Trackside electronic module and wheel sensor comprise the counting post, which define movement direction, executes count of passing axles and transmits data to the tower equipment. 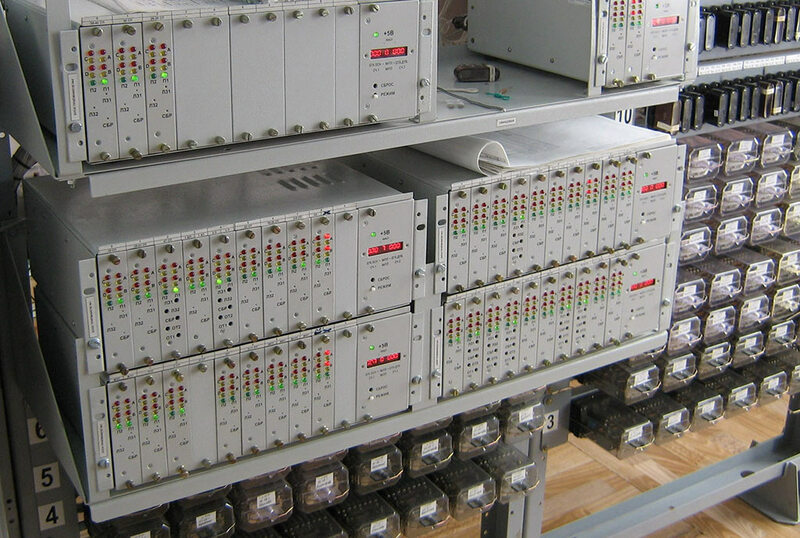 Lighting and surge overvoltage protection unit. 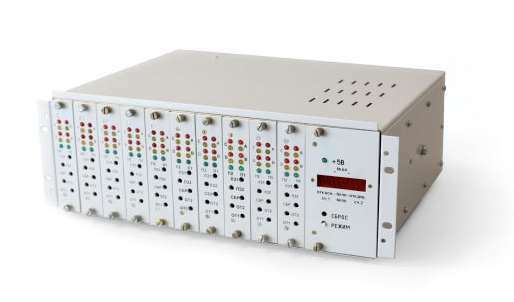 Tower equipment analyzes information on passing axles and decides if a track section is vacant or occupied, controls enabling (disabling) of interlocking relays and serves as a primary source of information for electronic data gathering systems.